Exclusive Villas Florida Hot Deals.. Swim in your own private pool..
Theme Parks Water parks entertainment. The Sunshine State is so much more..
We take great pride in all of our homes. Each one is individually furnished and designed enabling you to feel the maximum comfort to enjoy your vacation. 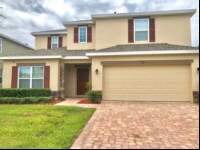 Just click on the size of homes you are interested in to start planning for your visit to Orlando, the Vacation capital of the World. We have houses,villas and condo's so all requirements can be met, though our condo's do not have private pools like our homes, they boast an array of communal facilities including pools, gyms,recreational areas and much more. 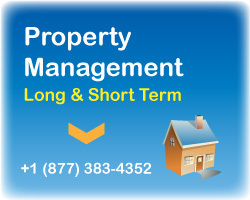 Thinking of buying your own home in Florida? Our Buyers Agent Services are free! Great New Developments and Vacation Resorts available. Let us show you some stunning homes, or investments. owners, from just pool service to everything else. 2012 EVF. All rights reserved.